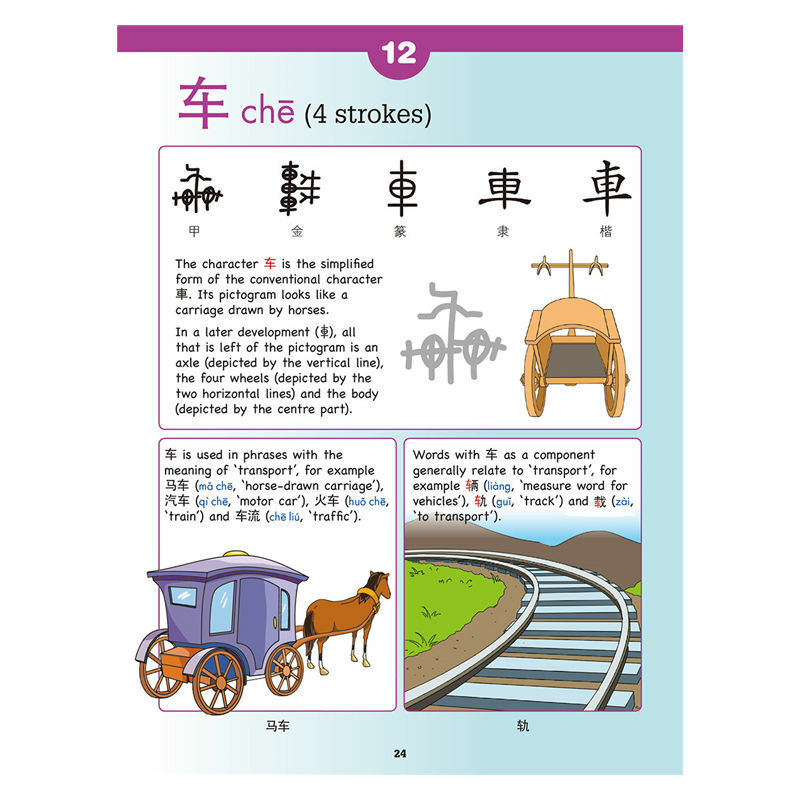 In language development, culture has often played an important part, which holds especially true for Chinese language. 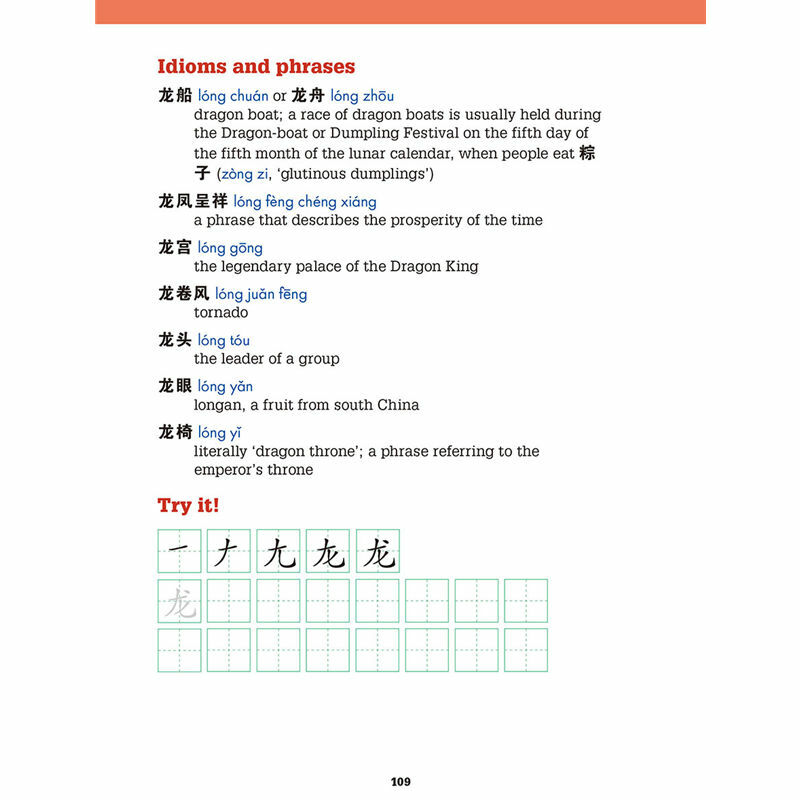 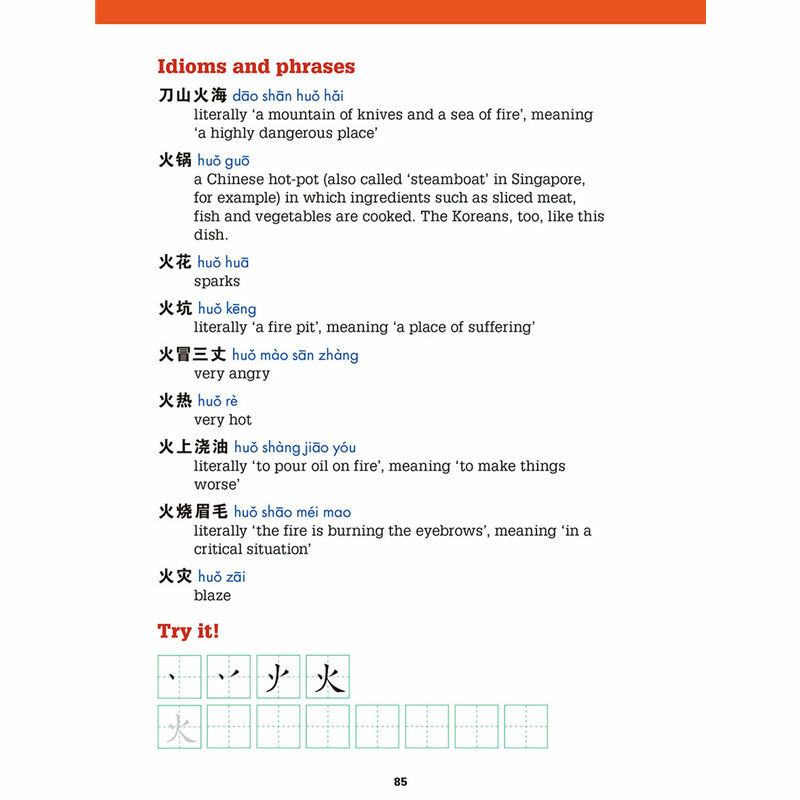 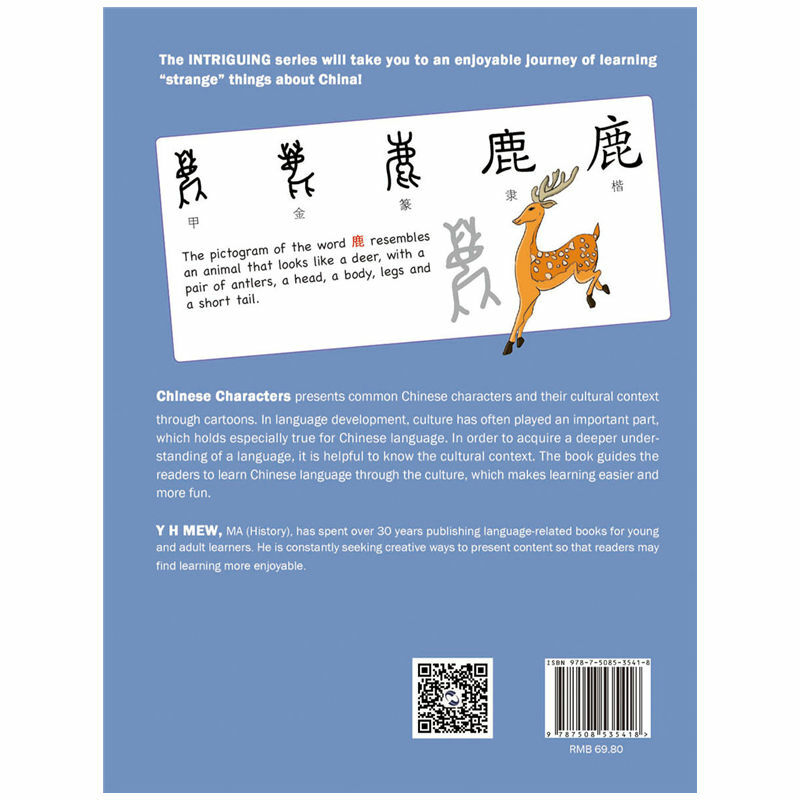 Knowing the cultural context would make learning Chinese language easier and more fun. 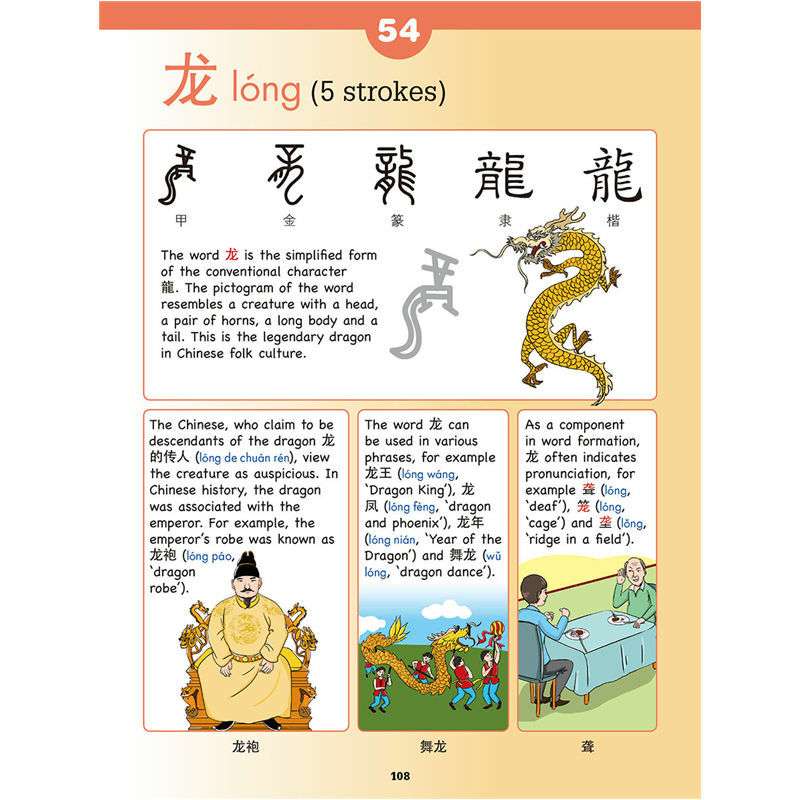 Intriguing Chinese Characters presents some common Chinese characters and their cultural context through cartoons and photos. 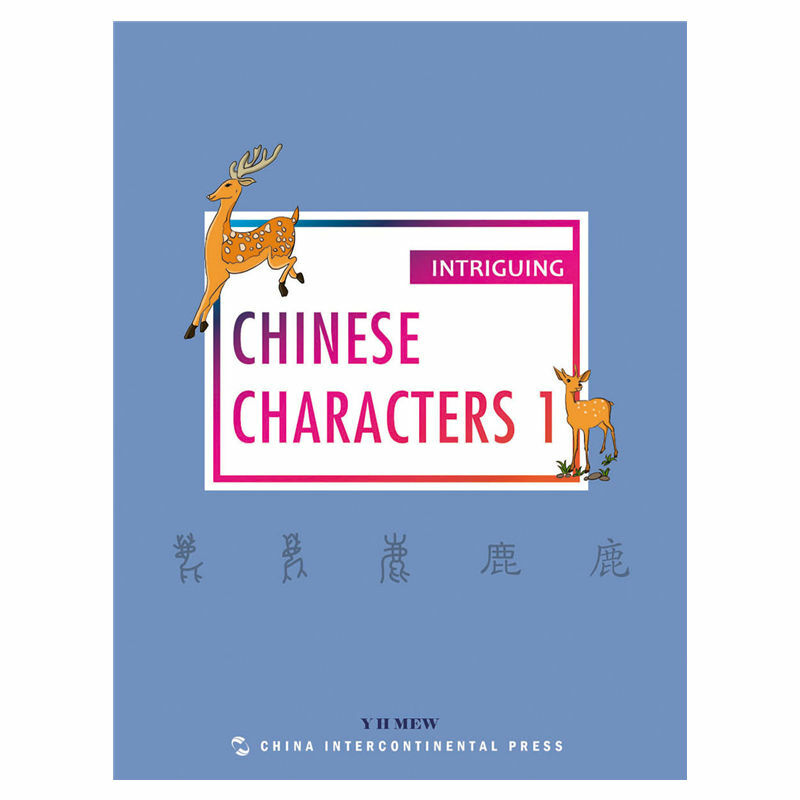 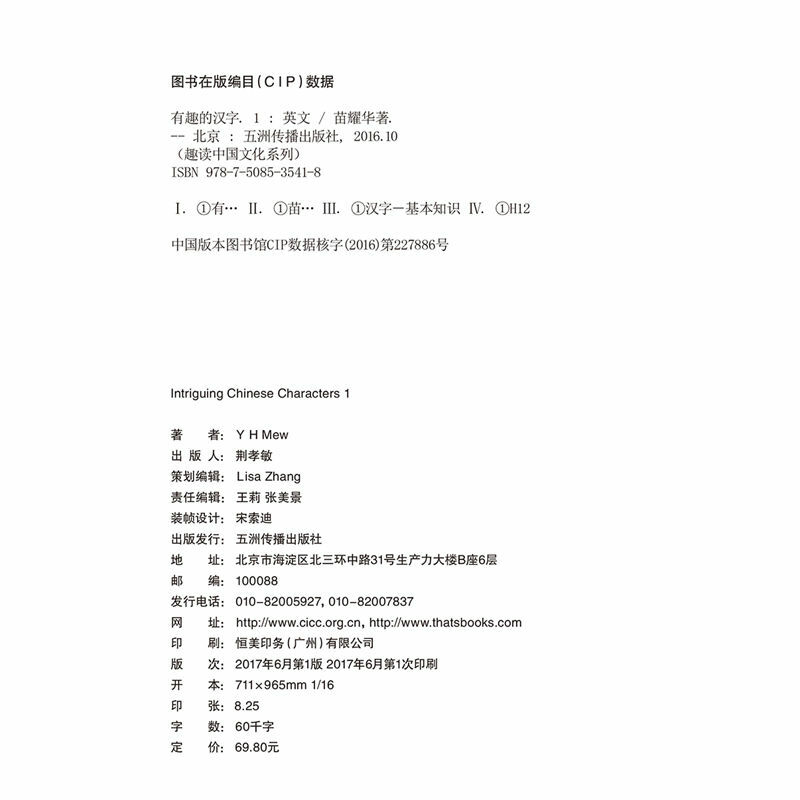 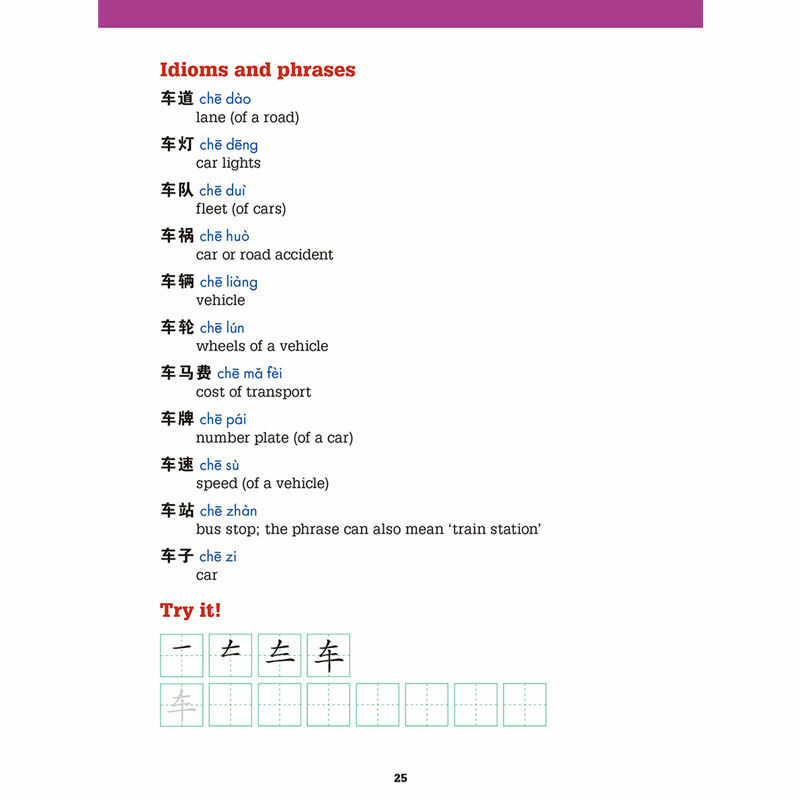 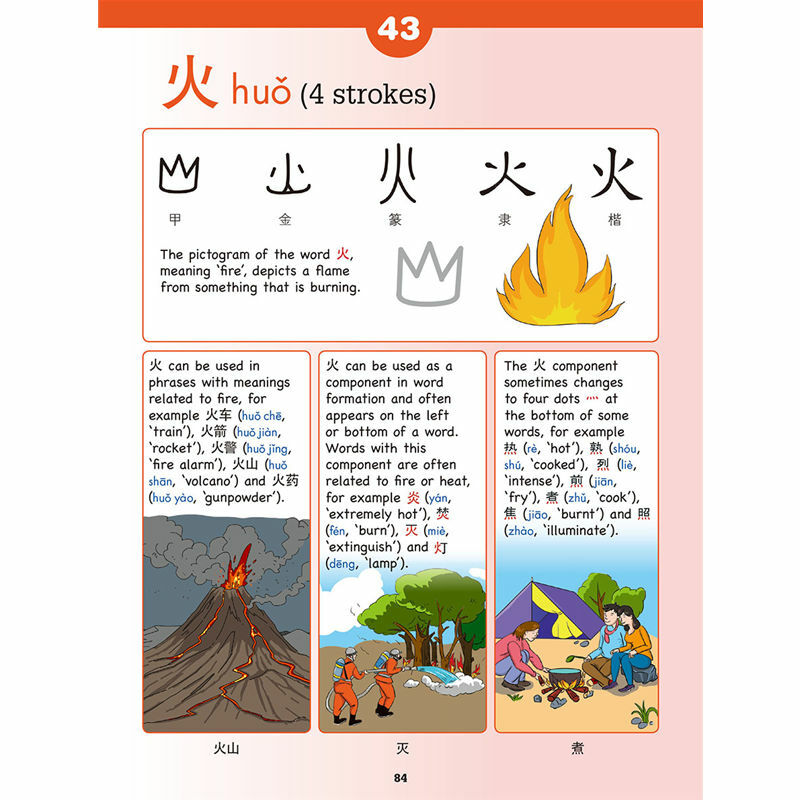 The series includes 4 books with Chinese character subjects arranged in English alphabetic order.